*I was sent a selection of products from Cox & Cox for the purposes of this feature, however, as always, all thoughts & opinions expressed in this post are 100% my own. It's the most magical time of the year! 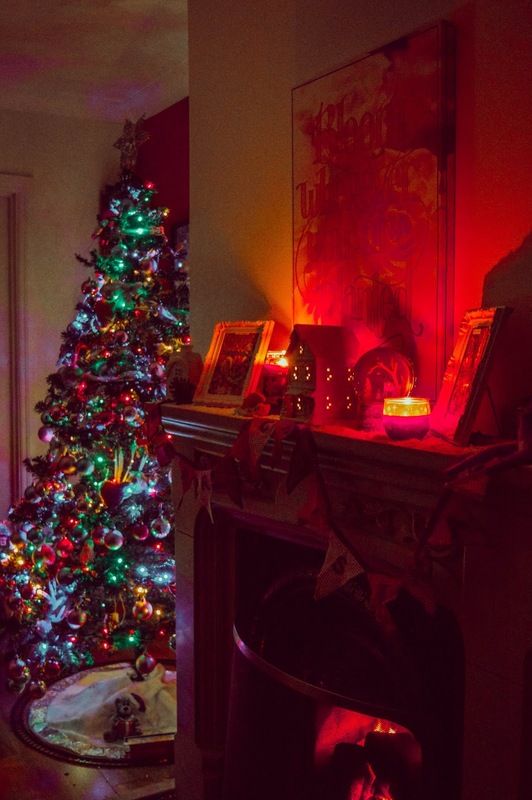 I absolutely love Christmas, it truly is so magical and there's nothing lovelier than having the Christmas tree all lit up, candles lighting and the fire crackling once the dark and cold evenings set it. 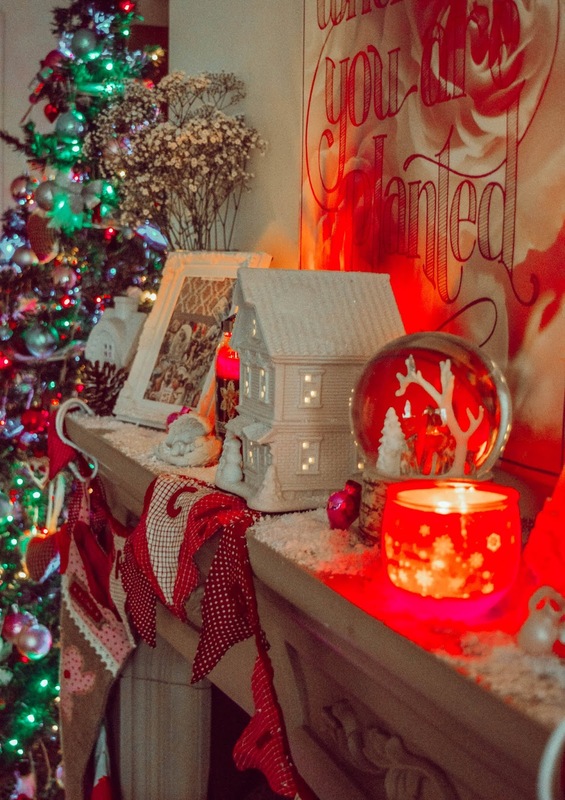 I decorated our home for Christmas on December 1st and there were quite a few new additions to our festive decor this year thanks to Cox & Cox. 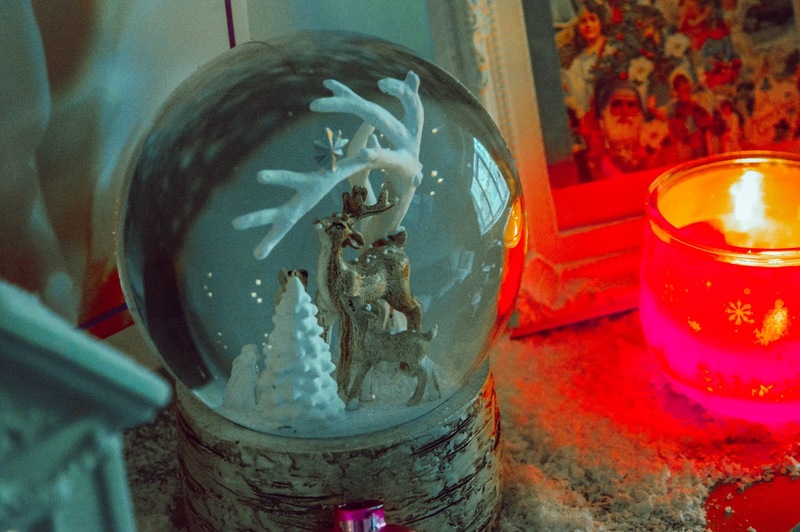 Cox & Cox offer the most beautiful homewares and their Christmas range is nothing short of stunning. I chose a selection of their products for our home and everything is just as beautiful as it was on the website. Our landing is now home to the most beautiful hanging tree. With it's wooden branches covered in glittery snow, it's the perfect rustic and pretty tree - without taking up too much room! I opted for the large hanging tree (£45) and it's the perfect size for this wall. 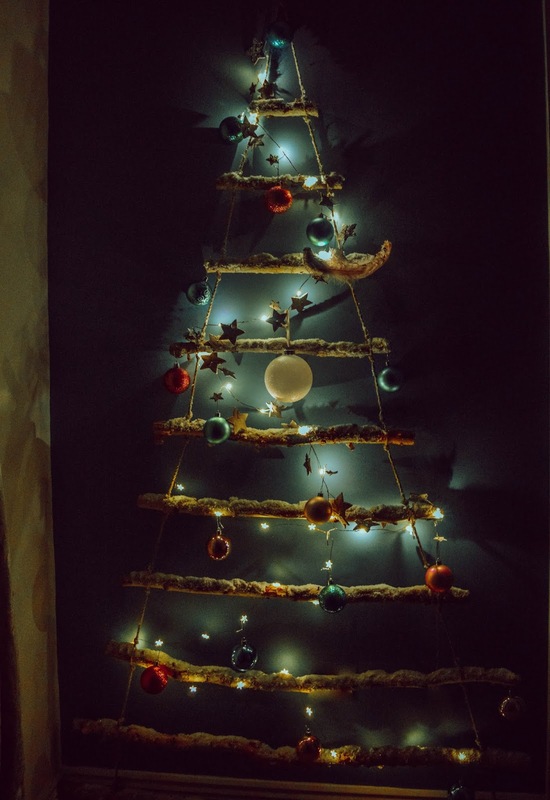 I decorated it with the starry birch & copper light string (£20) and some decorations we already had and I'm so please with how it turned out. It's such a feature at the top of the stairs. Our mantelpiece is now adorned with some beautiful offerings from Cox & Cox too. 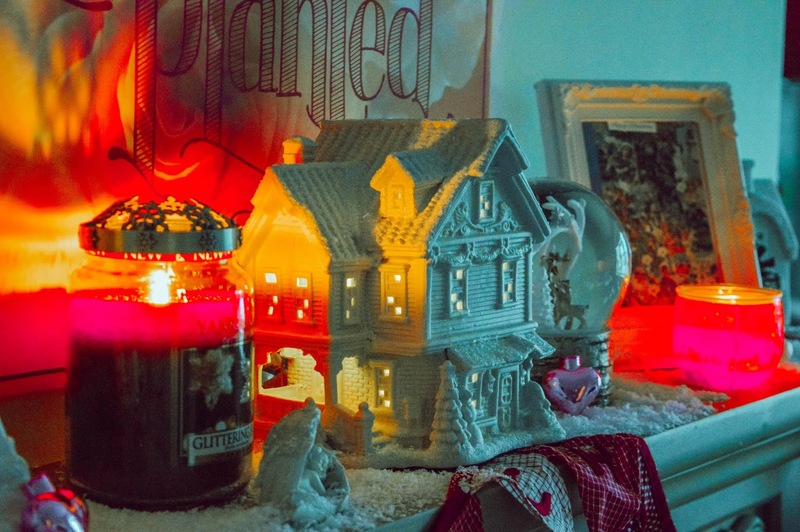 I couldn't resist the light up porcelain house. It's a thing of beauty and has such a lovely glow to it in the evenings. It's battery powered, which is great, and I think it looks just perfect. It goes so well with my shabby chic decor. 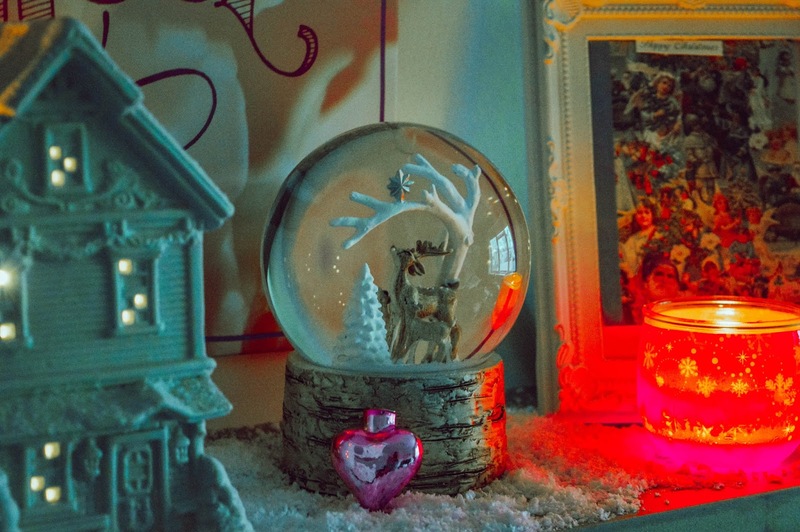 I've always wanted a snowglobe and when I saw the Deer in the Forest snowglobe (£35) I couldn't resist it. I have a bit of a deer obsession and this is just the sweetest little scene. 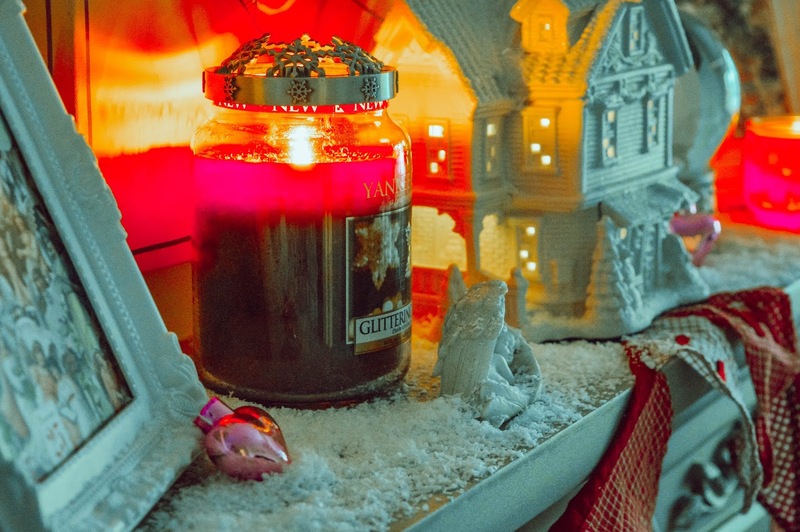 I also choose some decorative snow (£4.50 for a large bag) to sprinkle over the mantelpiece and it looks so lovely. Our hall always looks so bare, so I choose a letter board (£25) to brighten it up a bit. I've never had one before and it's been quite fun coming up with my own little sayings and slogans to put on it. 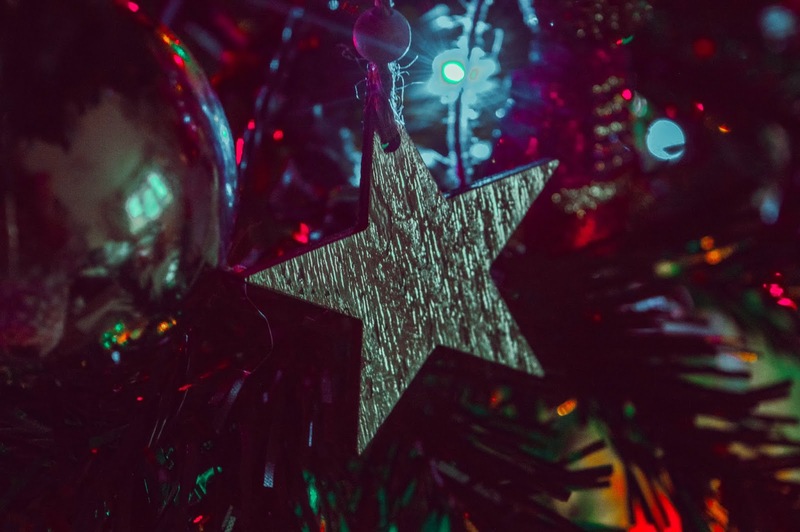 I choose two hanging decorations for our tree from Cox & Cox. The angel wings, which I thought were incredibly pretty. 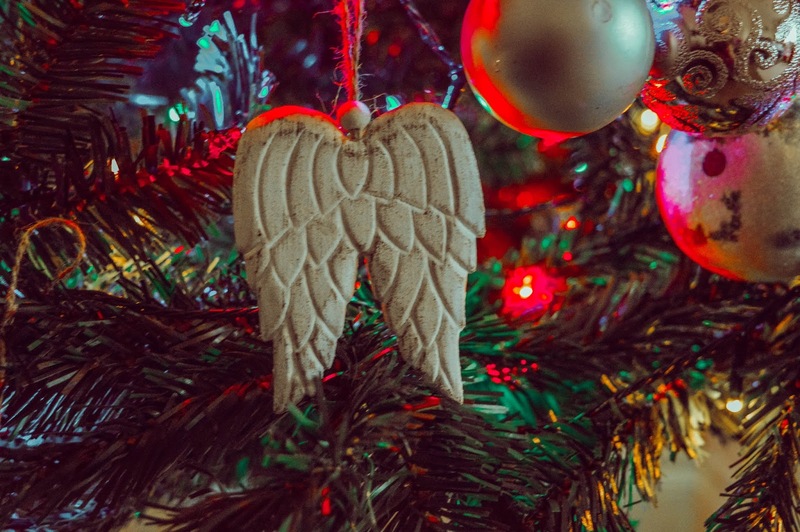 I also love anything to do with angels so I love having these hanging on the tree. The other hanging decoration I chose were the foil stars, which are very pretty. These I tied around the tree branches but they'd be perfect for garlands, etc. too as they hang down quite a bit. They're so pretty! 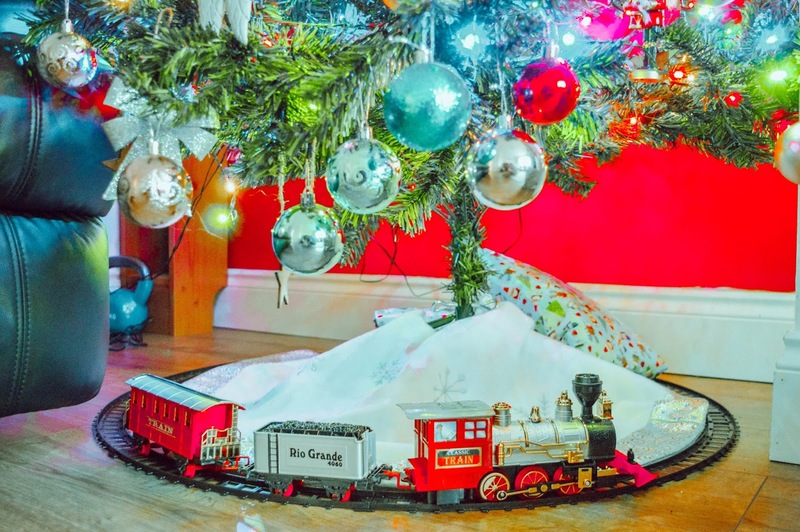 Much to the delight of the boys, under our Christmas tree is now home to a classic looking train which speeds around like the Polar Express. I've always wanted a train for the end of the tree and I love the look of this one. It's so classic and is a really lovely addition to the end of the tree. The boys love it! 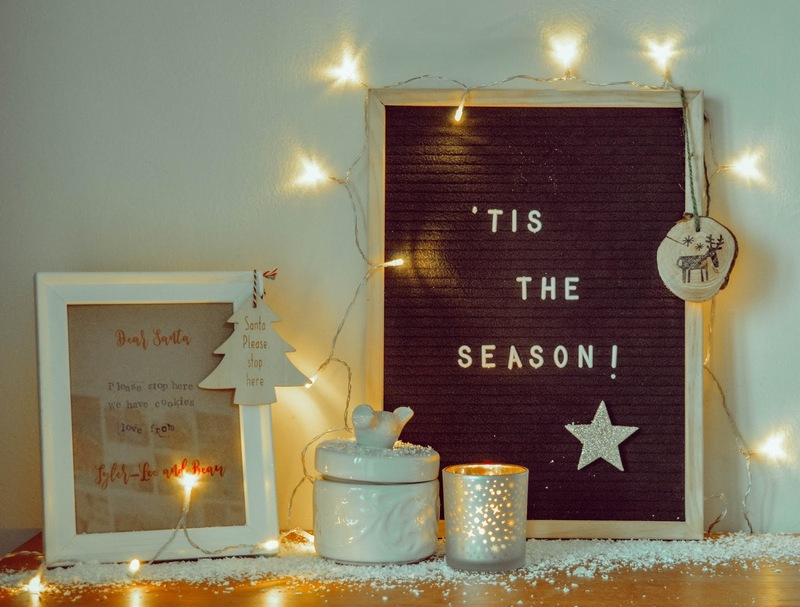 If you're looking for some beautiful, stylish and affordable decor for your home this Christmas then I highly recommend having a browse through the Cox & Cox website. 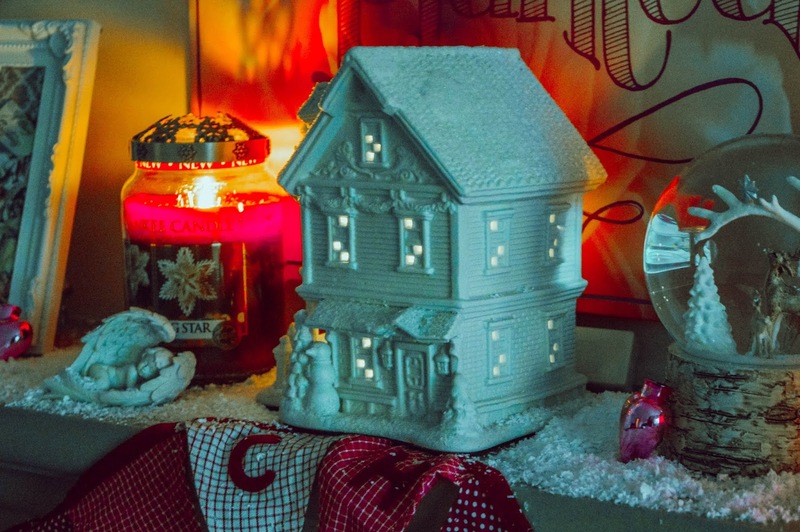 Their offerings are gorgeous and are decorations that will be used and treasured for many Christmases to come.